Would it be Silly to Remake the REmake? One of my favorite fake video gaming terms is “REmake,” which specifically points to the 2002 remake of the original Resident Evil, one of the best games on the Nintendo GameCube. 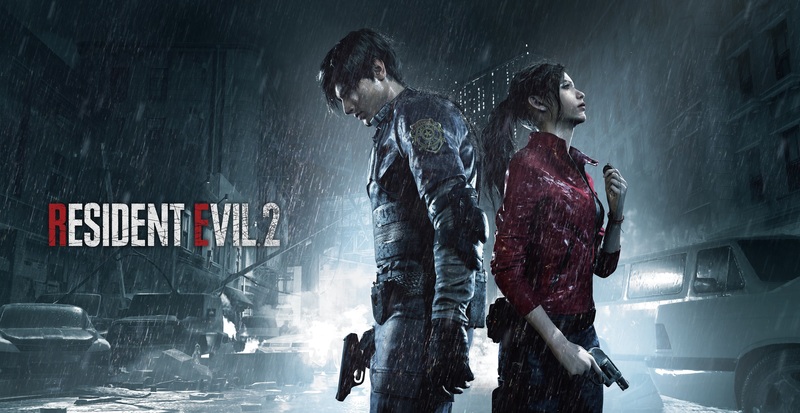 It has taken 16 dang years for us to get to a remake of Resident Evil 2, so fans of the series are finding themselves in a unique situation. We’re excited for a new remake that is technically a sequel to another remake, that is so old at this point it’s its own point of nostalgia, and now people are talking about remaking the REmake, apparently. In an interview with Game Informer, Resident Evil 2 (the remake) director Kazunori Kadoi spoke exactly to that point. While it’s easy to assume it won’t be happening anytime soon, he did say “it wouldn’t be laughable” to do make such a bizarre move, since so much time has passed. Kinda weird to think about, right? Kadoi was also asked about Sweet Home, Capcom’s Famicom game based on a movie of the same name, that shares DNA with Resident Evil. He said it’s impossible to revisit that since the rights are gone, but the rights situation is exactly the reason we have Resident Evil. Neat, right? If you haven’t played it, the Resident Evil remake, or REmake, truly is one of the greats. In fact, you can even pick it up for the PlayStation 4 right now, by itself or as part of the Resident Evil Origins Collection, which also comes with a high-res version of Resident Evil 0.